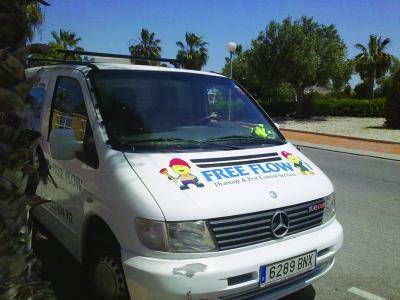 Abbeymead Javea specialises in all aspects of central heating, boiler and plumbing services, including boiler and heating upgrades, bathroom plumbing, central heating repairs and much more. 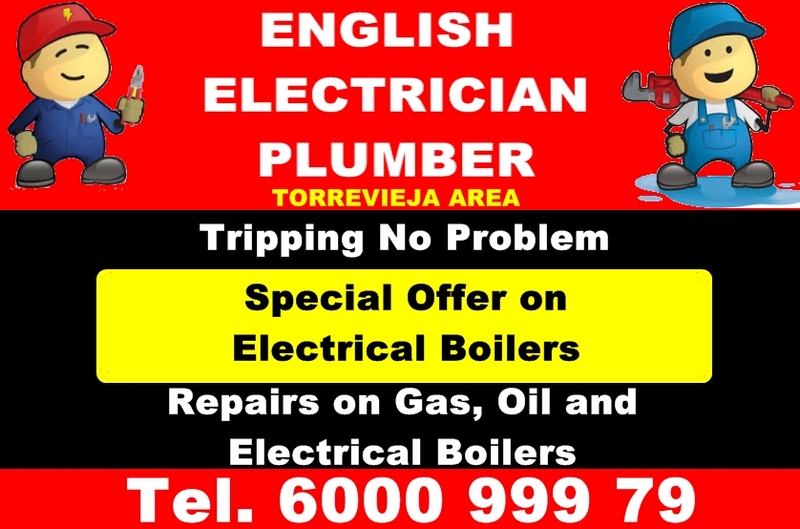 Tony your English Electrician and Plumber is on hand to take care of all those Electric and Plumbing jobs on the Orihuela Costa. We promise a fast, efficient & reliable response whatever your problem and offer a 24 hour call out service.